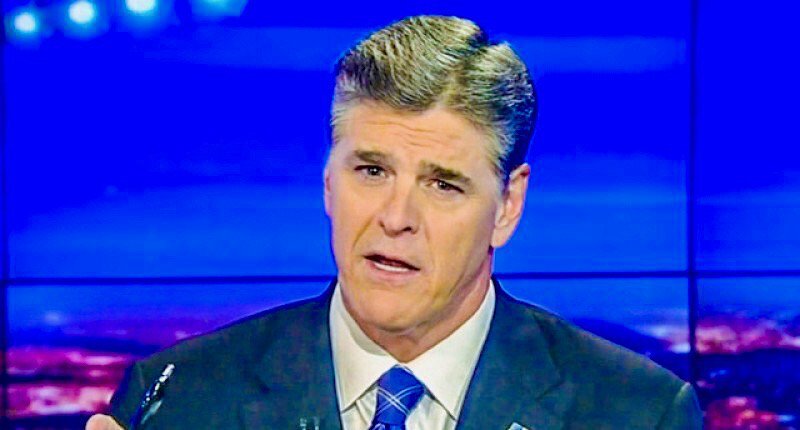 Is Sean Hannity Trumpf’s Love Child? Why Is He Always Photographed with His Mouth Open? Years ago, I read an article either in Harper’s or The Atlantic entitled “There Are 00 Trees in Russia.” It was there I discovered that editors who did not like a particular news subject printed a photograph with his mouth open. I am amused that all the news pieces I read about Sean Hannity show the right-wing pundit with his mouth agape. While I have no great admiration for the Democrats as they try to recover from the debacle of 2016, I must admit that the Republicans have displayed such general incompetence that I have some hopes that perhaps the Democracy will somehow stagger forward another few cycles before it collapses of total inanition.